Don’t miss it! The Mars Science Laboratory, carrying the Curiosity Rover will be landing on the Planet Mars EARLY on Monday the 6th! 1:31 AM. Watch it on NASA TV! 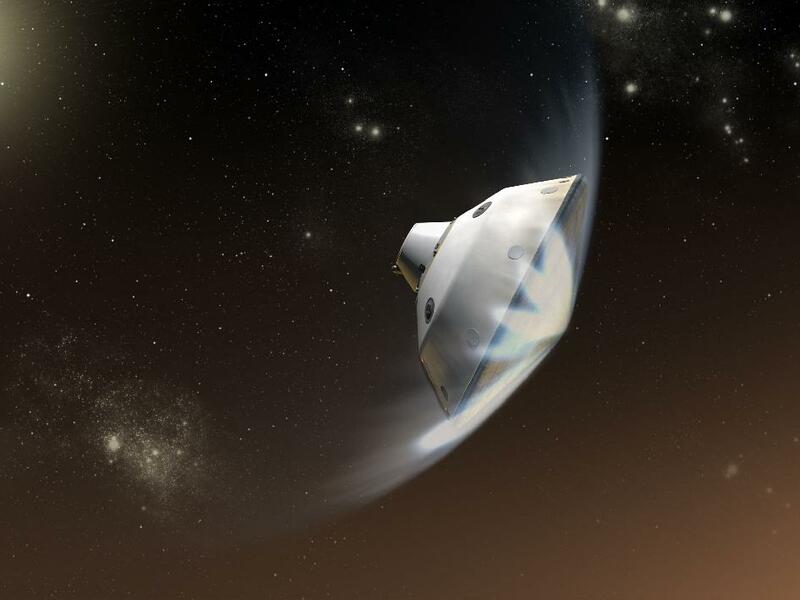 Mars Science Laboratory aerobraking in the Atmosphere of Mars.